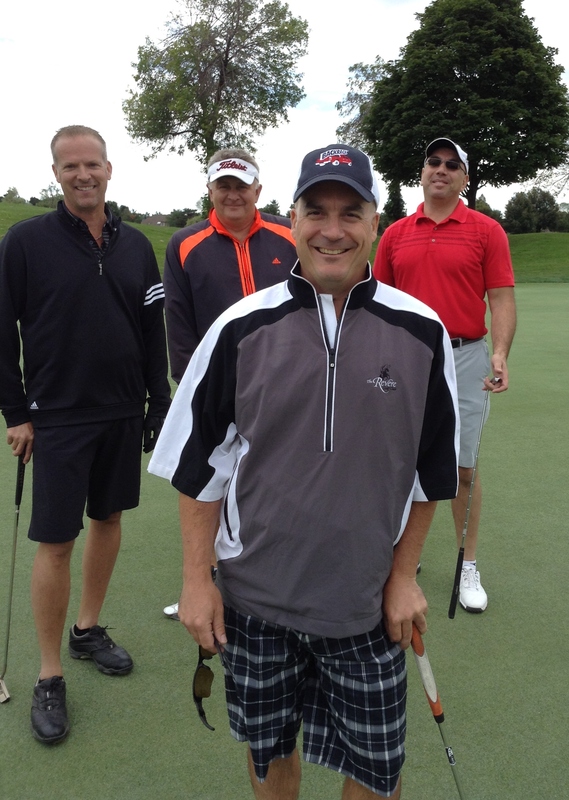 Although the weather felt more like October than August, this year’s CARI National Golf tournament was another great success. 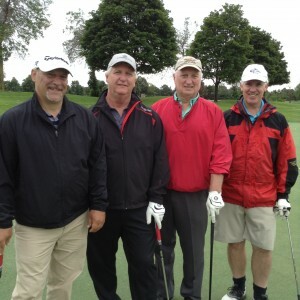 Over 80 golfers came from across Canada and the US for a chance to play the beautiful Glen Abbey course and to network with other CARI members. All were great sports to brave the cold! Trevor Ash of Top Lift had the longest drive of the day. 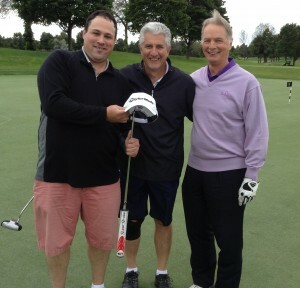 Rob Whistle of Gerdau took home closest-to-the-hole prize, and Vic Komer of Aleris won the putting contest. 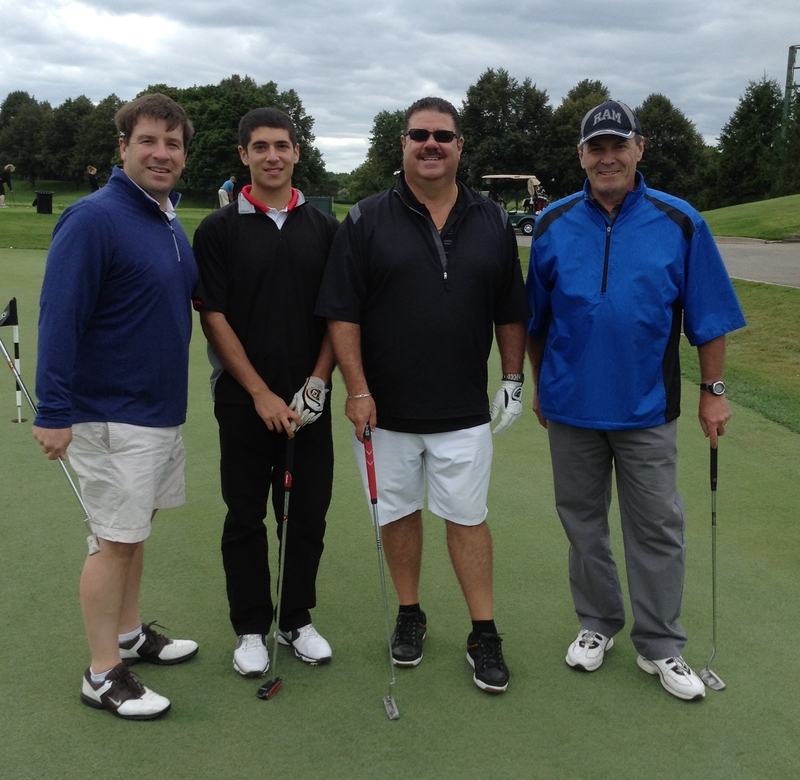 This year’s winning team was the foursome of Mario Venditti and Mike Hlacar of Triple M, Rick Ott of OmniSource, and Stephen Mangotich of Titan Metal Trade. 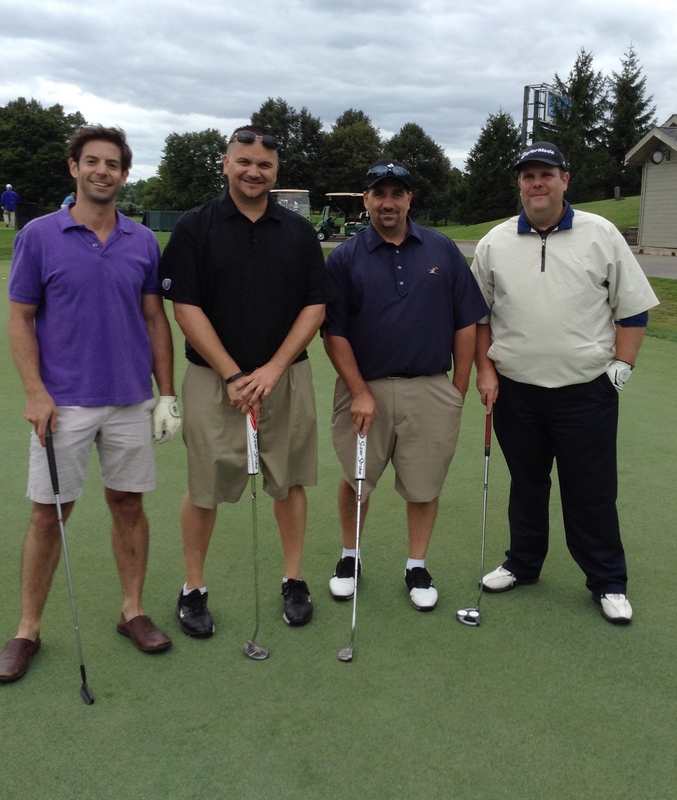 Whether or not they had a good day on the course, everyone had a great opportunity to meet and network with other members. Thank you to everyone who came out. We look forward to seeing you all next year.